No. 10, Jalan Alfa Impian 1, Taman Perindustrian Alfa Impian, 43300 Balakong, Selangor, Malaysia. • Evaluate your packing requirement, and suggest the right type of material for you, by using our experience & expertise. 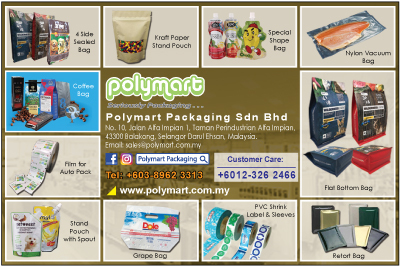 • Find that special hard-to-find plastic packaging material.